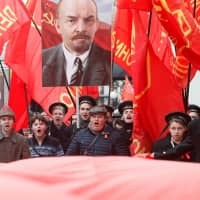 MOSCOW - The number of Russians who regret the break-up of the Soviet Union has risen to its highest since 2005, amid rising economic concerns and nostalgia for the Soviet welfare system, the Levada pollster said on Wednesday. President Vladimir Putin famously dubbed the 1991 dissolution of the Soviet Union the greatest catastrophe of the 20th century and he and many Russians have long lamented the blow its demise dealt to Moscow’s great power status. 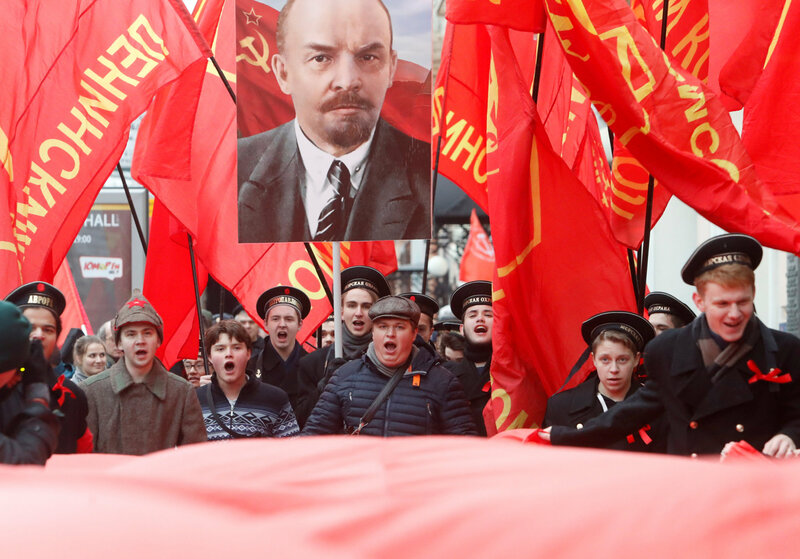 The number of Russians pining for the Soviet past has been steadily rising under Putin since he returned to the presidency in 2012, poll data issued by the independent Levada Center on Wednesday showed. Karina Pipiya, a sociologist at Levada, said that in the past such feelings were often triggered by loss of international prestige and questions of national identity. “Now the nostalgia is more determined by economic factors and regret that there used to be more social justice and that the government worked for the people and that it was better in terms of care for citizens and paternalistic expectations,” she said. To help balance state coffers, the Kremlin this year raised the retirement age for both men and women in a highly unpopular measure that dented Putin’s popularity rating. “Other sociologists will say that people are always inclined to retrospectively idealise what happened to them in their youth, and that everything that happened in youth was tastier, more reliable and greater,” said Peskov.